The Palm Shore is the world’s most versatile pool. 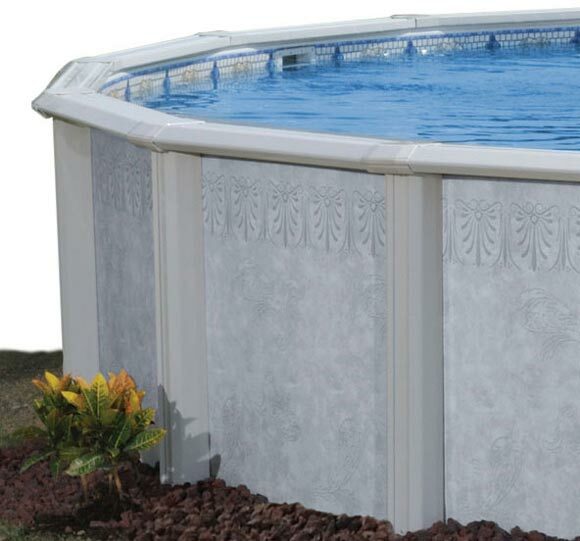 The classic 8 ½“ top rails provide rock-solid stability and durability, while the 7” verticals designer fashion stripe compliments the powerful beauty of this pool. 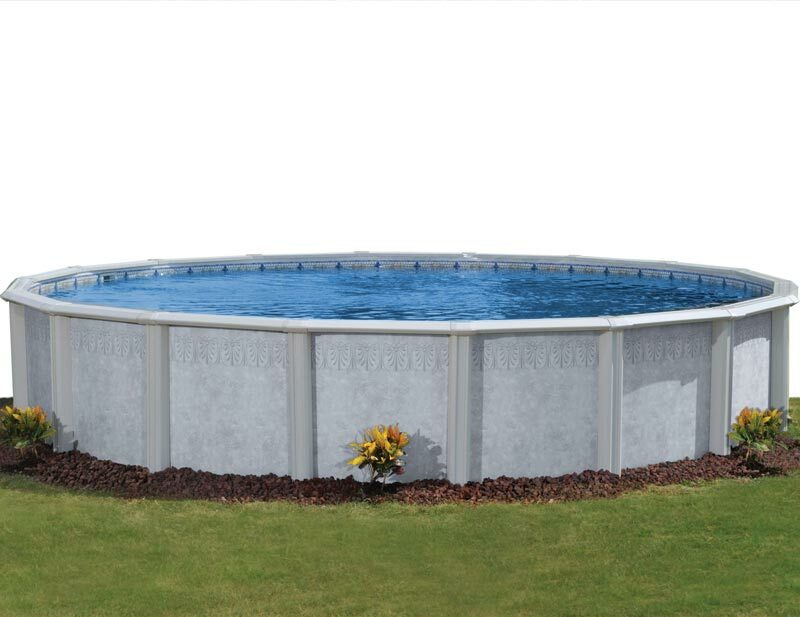 This eye-catching design looks great as a 52″ aboveground pool, yet is strong enough to be buried. The Palm Shore will fit any terrain.